Love is in the air and Valentine’s Day is around the corner. This year, celebrate the season of love in a unique way. 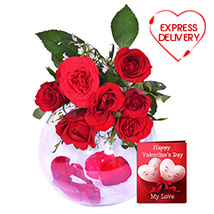 Get stunning valentine flowers arrangements at Valentinesday.in. 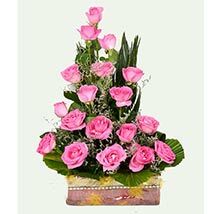 This is one of the reputable online floral stores in India and overseas. 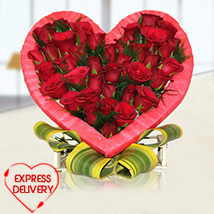 Get mesmerizing blossoms in special arrangements for your sweet heart. 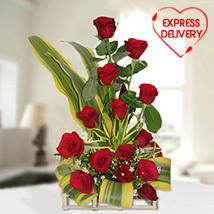 This reputed floral e-store is showcasing vast collection of attractive valentine rose’s bouquets, orchids, carnations, and multicoloured gerberas. 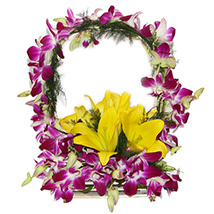 Also check exotic flower bouquets like daisies, calla lilies and so on. 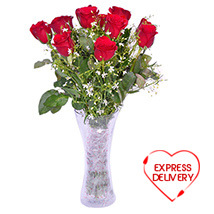 Impress your dearest wife/girlfriend by sending valentine flower bouquets from Valentinesday.in. This website has extensive network of delivery all across Indian cities like Delhi NCRs, Mumbai, Hyderabad, Bangalore, Chennai and so on. 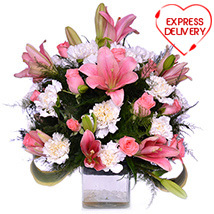 Also get international floral delivery service all across US, UAE, UK, Canada and Australia. 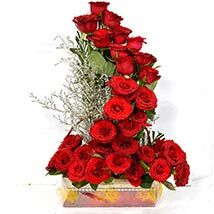 If you are in a long distance relationship and looking for a special floral surprise for your sweetheart then Valentinesday.in can help you to do so. 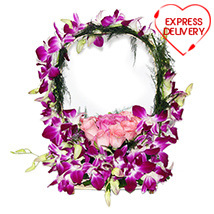 This portal offers romantic flowers at best price range. 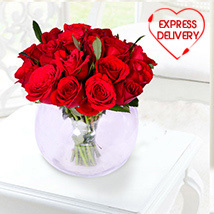 Heart shape roses- Looks simply appealing and romantic. This bouquet makes a perfect gift for wife. 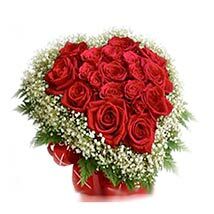 Round shape flower bouquets- This is quite popular among all lovers. 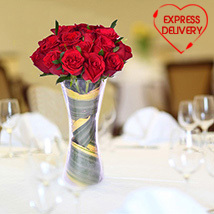 Red rose round shape bouquets can be given to girlfriend/boyfriend. 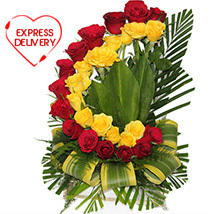 Yellow flowers round shape bouquets are given to best friend. Long stem flower arrangements – appear eye catchy and can be decorated on flower vase anywhere at home and workplace.